Peugeot has delivered its first fully electric car in the UK to EDF Energy’s fleet. 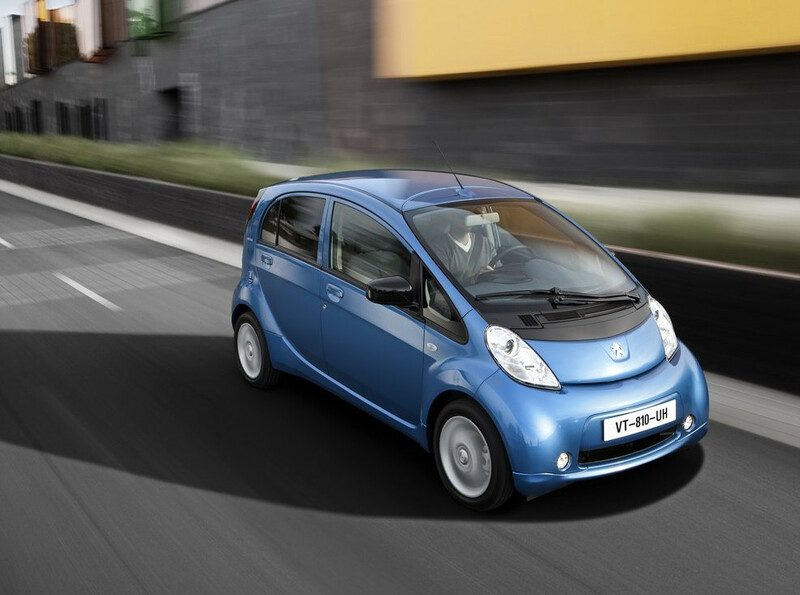 The Peugeot Ion has a potential range of 93 miles and is eligible for the Government’s £5000 electric vehicle grant. EDF Energy, which Peugeot claims is the UK’s largest producer of low carbon electricity, will use the car to test recharging solutions. The four-seat Ion goes on sale in the UK this month. It can be recharged from a standard domestic plug within six hours or via a quick-charger within one hour. The car is available through a mobility offer consisting of a four year 40,000 mile contract with a monthly payment of £415 excluding VAT. The offer includes the lease of the vehicle including battery pack, full warranty cover and full servicing and maintenance. At the end of the four year period the deal can be renewed for a further four years at a reduced cost. Peugeot estimates running costs of £1.72 per 93 miles. Taking into account savings on fuel, exemption from the London Congestion Charge and some parking charges, Peugeot claims a potential annual saving of £5400 through running an electric car.